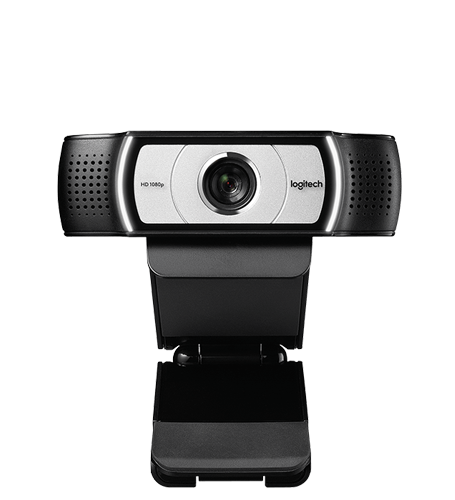 Logitech Webcam C930e features the widest-ever field-of-view in a business webcam — 90-degrees — and is the first with HD 1080p H.264/SVC UVC 1.5 encoding, the newest technology that frees up PC bandwidth with on-camera video-processing. With pan, tilt and zoom functions and RightLight™ 2 technology, this webcam delivers the most professional desktop video collaboration experience yet. Teknologi RightLight™ 2 untuk gambar jernih dalam berbagai lingkungan pencahayaan, bahkan dalam cahaya redup.